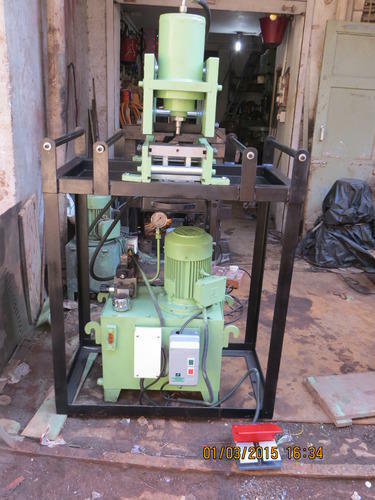 Busbar Punching Machine: It is specially designed considering the fact that redundancy in work should be avoided which is generally observed while drilling a hole of 12mm or above. This machine will help you punch busbar within 8 seconds of any size with thickness of 12mm. The biggest advantage of this machine is you can retrieve 100% scrap and claim your machine free.